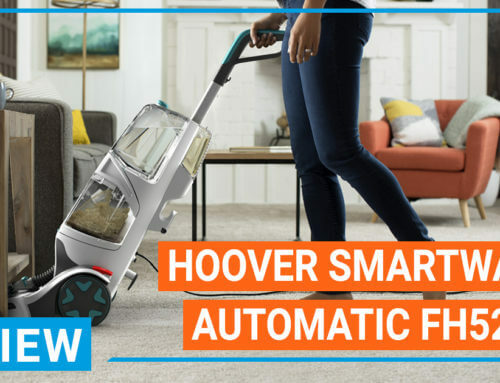 Hoover is one of the best carpet cleaner manufacturers because most of their machines are highly rated from users for cleaning performance and decent price. 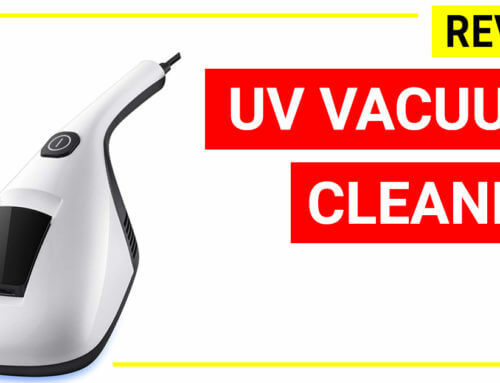 There are 15+ Hoover upright carpet cleaners and 4 Hoover portable carpet cleaners, giving the customers a lot of choices for any cleaning purposes. 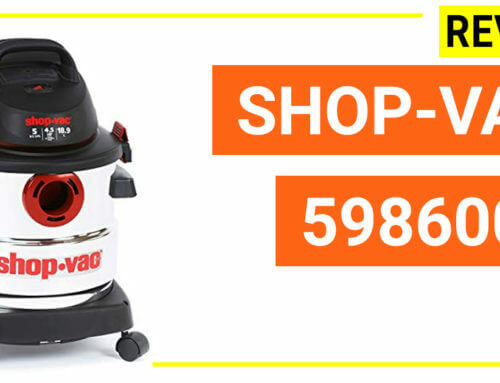 The best thing about Hoover carpet washer is that, their models are generally cheaper than leading competitors (Bissell, Rug Doctor) when comparing the same features and functions. However, Bissell wins Hoover regarding of customer services and specialized models. Let’s review about Hoover carpet cleaning machines. 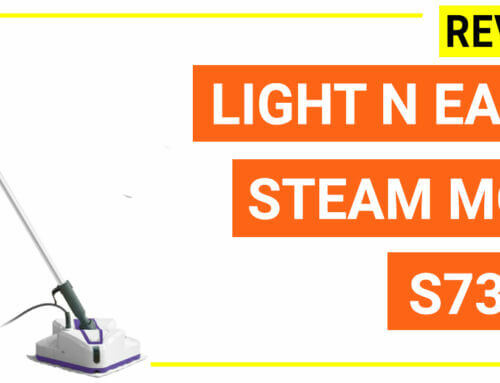 The below 3 models are best Hoover cleaning machines for the year of 2018. 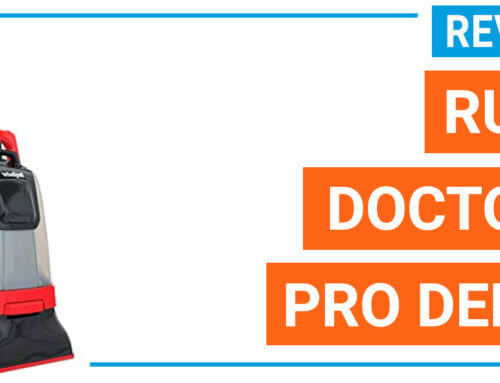 These models offer a lot of new features and cheaper than rivals in price. You can read full reviews of each model below or check the current price by clicking the photo. The Hoover SteamVac Carpet cleaner is the classic range from this brand, which has been on the market for over 10 years. 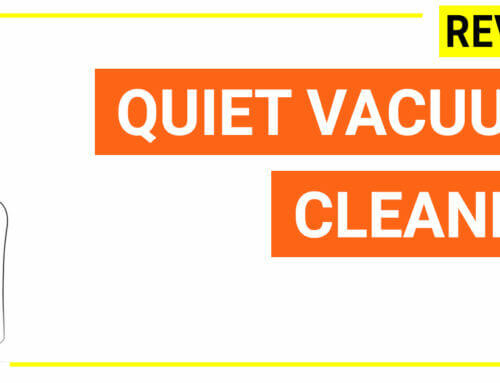 Despite it is classic, nowadays the Hoover SteamVac still be the first choice of users who want nothing else just a basic carpet cleaner at cheap price (around $100). 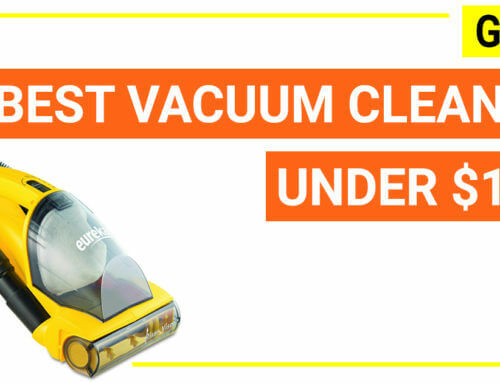 Because this machine is trusted by over 10,000 users, choosing the Hoover SteamVac will ensure you to have a decent machine to clean your carpet regularly. The difference between these two models are about water tank design. The SteamVac Plus carpet cleaning with clean surge F5914901NC has removable water tank/solution tank but the F5914900 does not have. Therefore, the SteamVac Plus is a bit more handy than the other one. 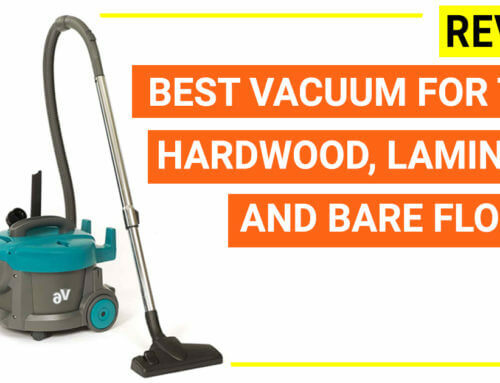 Should you buy a Hoover steamvac in 2019? 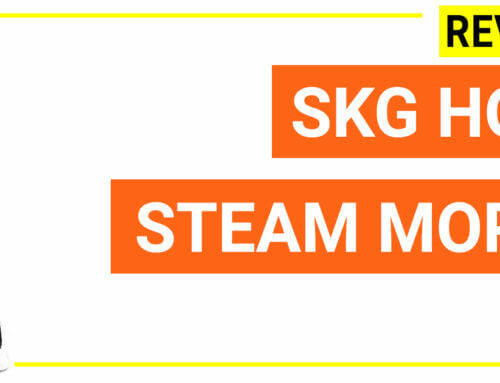 Personally, I do not recommend Hoover Steam Vac as 1st choice in 2019, because Hoover has other models at the same price but have more benefits. 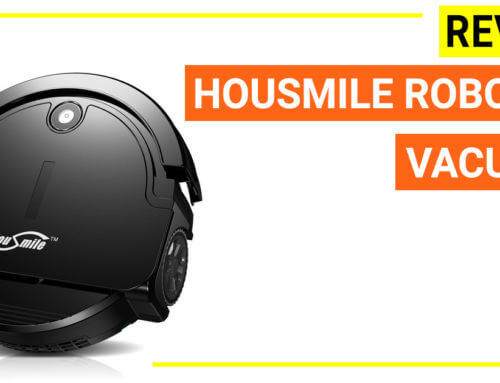 If you are looking for a round $100, you should check for Hoover Powerscrub Deluxe model or Elite model. 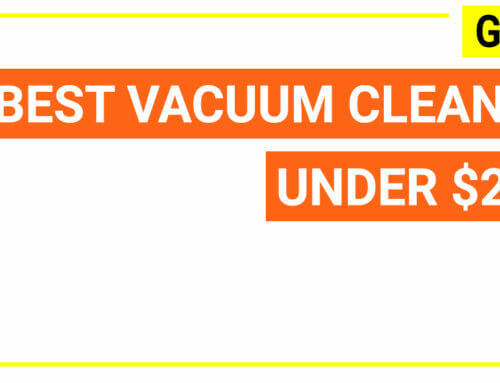 The Hoover MaxExtract line is the strongest upright carpet cleaners from Hoover. It features a 10 amps -12 amps motor to give a lot of suction activities. 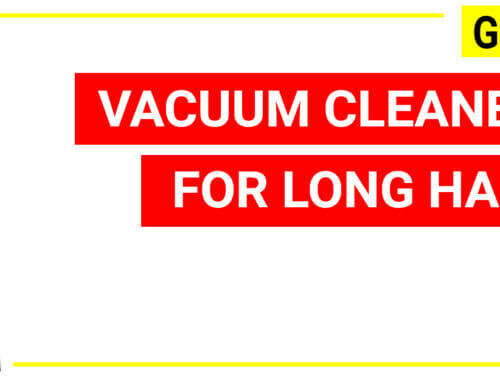 Compared with SteamVac line, the Hoover Max Extract has much more powerful cleaning capacity, deep cleaning, worst stain cleaning, faster carpet drying time, bigger water tank, bigger cleaning pathway, clean on multi-surface. Besides, the brush head is also optimized for deeper and even cleaning on the surface. 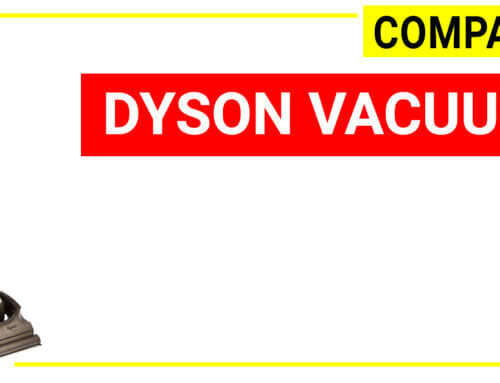 It is suitable for busy home, home with a lot carpets, people with pets and tough stains. Hoover Max Extract All-Terrain Carpet Cleaner: most powerful from Hoover with 12 amps motor. This can be seen a bit stronger than the Max Extract 77 Multi-surface Carpet Cleaner. 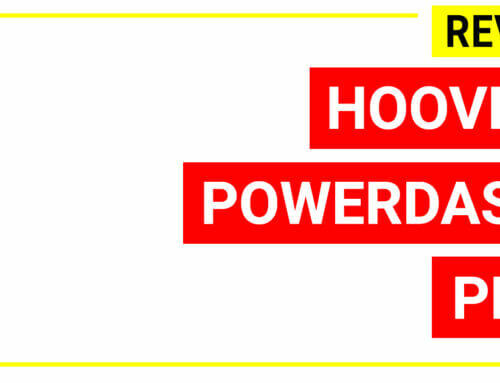 Should you choose Hoover Max Extract in 2019? 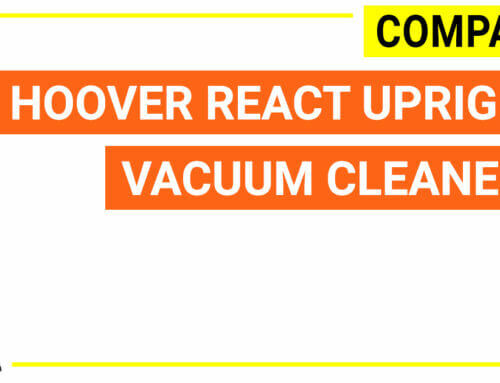 Hoover Max Extract models are powerful, but some of them have leakage. Therefore, it you are searching for a powerful carpet washer with deep cleaning, fast drying, big cleaning path, we highly recommend you to check for Hoover newest model: Hoover Smartwash Automatic carpet cleaner. 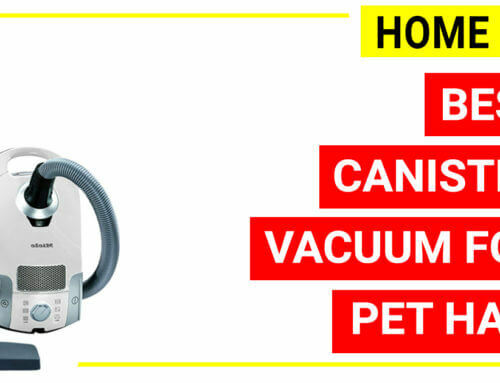 Hoover Carpet Basic is the “No.1 Best Carpet Cleaner”, rated by most of the reviewers in terms of price (cheap), efficiency, lightweight (18.1 lbs) but still powerful enough (10 amps motor) for pet mess cleaning. 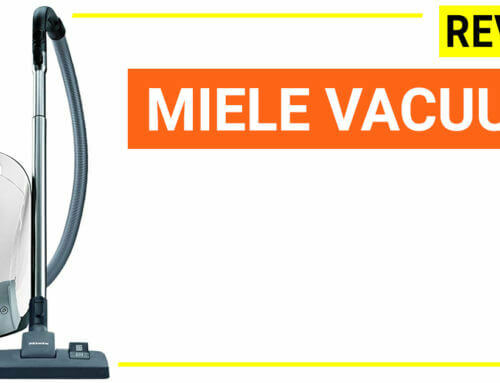 With nearly ten thousands users choose the Hoover Carpet Basic as the best for regular home use, you will satisfy with the performance of this model. There are some Carpet Basic with clean surge models but the Hoover FH50150 (Read Reviews) is the most chosen one. 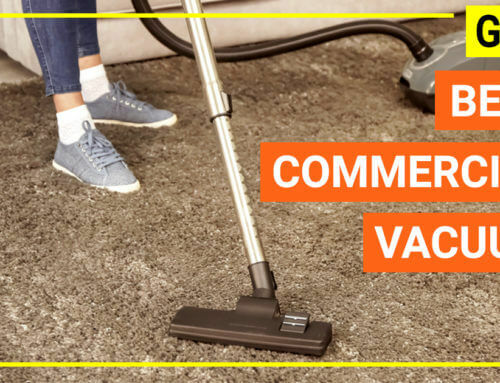 To keep it short, if you are looking for a basic carpet cleaner for regular cleaning, regular dirt type and cost effective, then go for Hoover Carpet Basic Cleaner with clean surge or SteamVac. If you are looking for a carpet cleaner to clean tougher stains and dirt with faster carpet drying time, then go for Hoover Max Extract 60 Pro. Only when you need to clean the tile or wooden floor together, choose the Hoover Max Extract 77. Hoover Smartwash carpet cleaner is the only automatic upright carpet cleaner on the market. 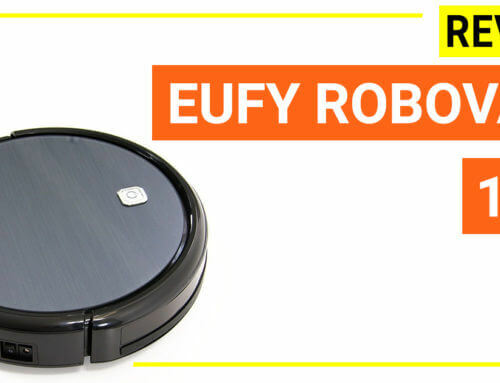 It uses sensor to detect the dirt, automatically mix the cleaning detergent, easy-to-use as an upright vac. Hoover FH50251PC is one of the latest model for busy homes. Hoover put all of the latest technologies into this machine. 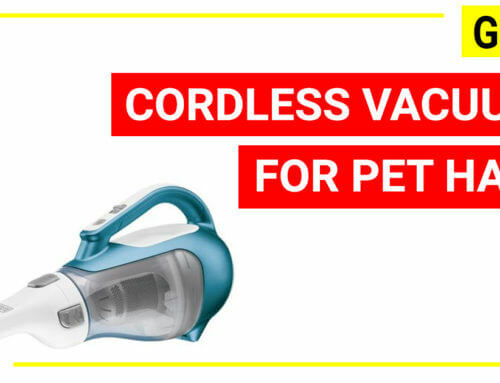 Especially, this Hoover FH50251PC is aimed at pet owners and it is made with anti-microbial materials pet tool and brush roll. Highlight features such as fastest carpet drying time (45 mins), bigger water tank size (more 25%), rinse mode to remove detergent residue, lightweight. If you are looking for a carpet cleaner for pet messes and pet hair, it is the great one at the moment. The Hoover portable carpet cleaner is similar in design to Bissell Proheat but it has a stronger motor (3.5 amps. 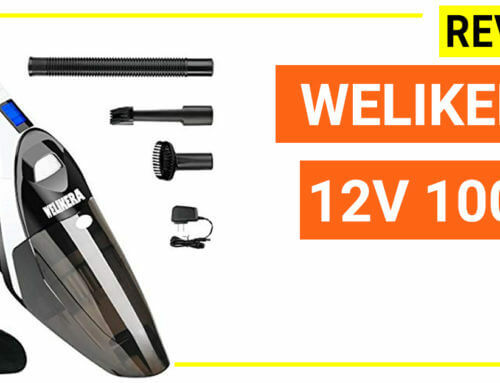 vs. 3.0 amps), and it is made with antimicrobial materials to avoid the bacteria and mildew developments. The machine also has auto cleaning hose feature which will extend the hose life for longer time. 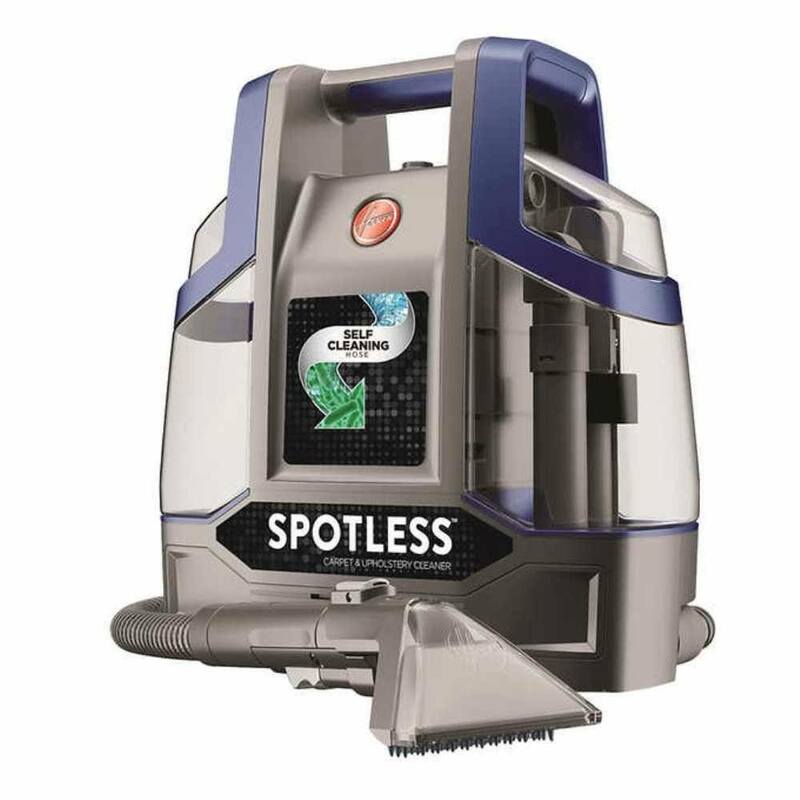 Hoover FH11300PC Spotless Portable Carpet & Upholstery Spot Cleaner is a common choice (it is around $100 and has a high rating ), but if you are about to clean the tile and floor more often, take the Hoover FH11400PC Spotless version since it has more tools for cleaning these areas. 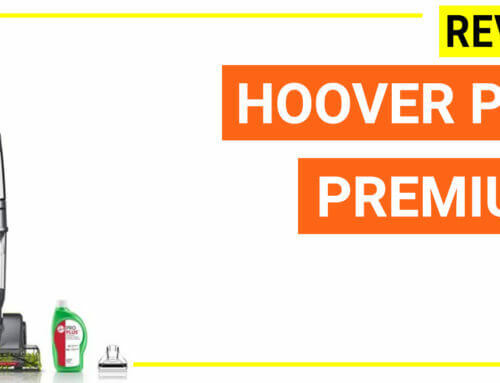 At the same price range, Hoover Portable Carpet & Upholstery Spot Cleaner is similar to Bissell Proheat (nearly $100 range) but it has a lot of advanced features (auto hose cleaning, antimicrobial materials, 3.5 amps motor) so it can be a greater deal. 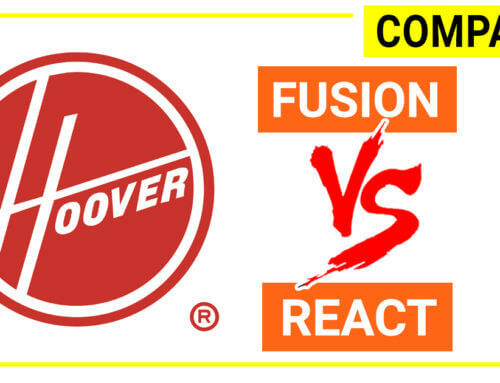 The motor of Hoover Portable Carpet & Upholstery Spot Cleaner is corresponding to the strongest portable unit from Bissell (Bissell Professional SpotClean) so they can be regarded side by side competitors. 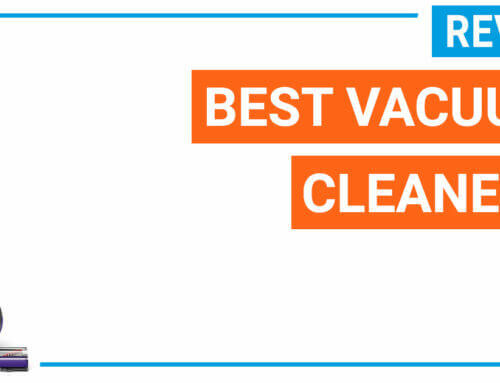 What is the best carpet cleaner on the market in 2019? 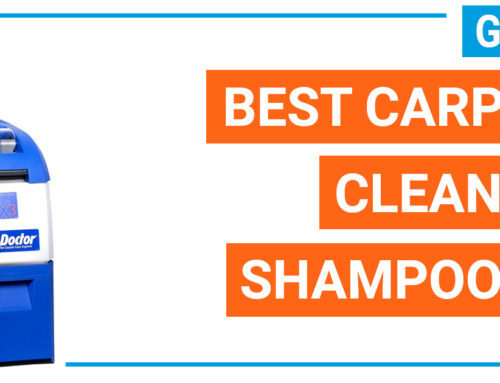 There is no direct answer to this question because the best carpet cleaner is depended much on your demand. For some users, a $100 upright model will be the best one, but for others they may need a more robust, powerful professional grad carpet cleaner. To answer this question yourself, you can read our ultimate carpet cleaner reviews where each carpet cleaner on the market is featured with pros and cons. 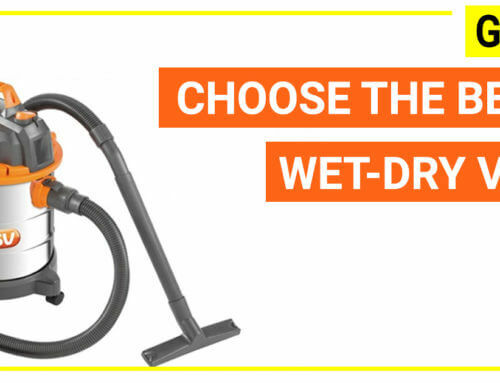 Which Hoover carpet cleaner is the best to choose? 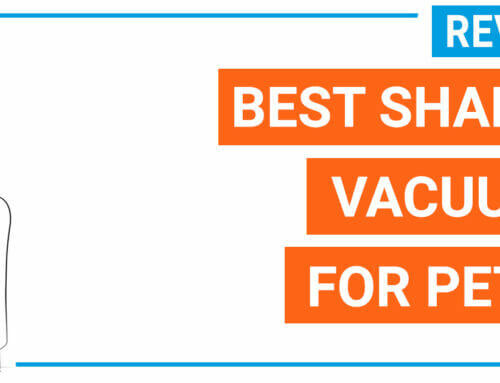 If you are looking for the most robust carpet cleaner from Hoover, then you can try Hoover FH50150PC, Hoover Smartwash and Hoover FH50251PC Power Scrub Elite Pet Carpet Cleaner. They are the top rated models with good price. What can I use to clean my carpet? You can use a portable carpet cleaner if you need to clean stain and spillage mostly, or an upright carpet cleaner if you need to clean the entire carpet area. 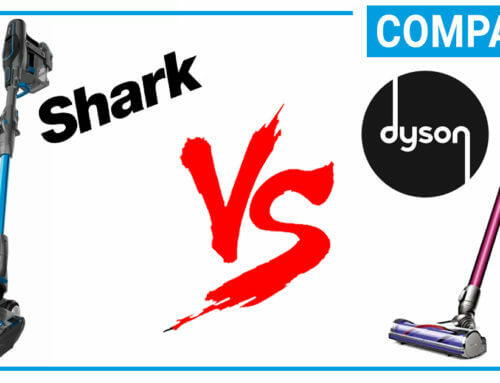 You can read this article to compare between 2 types. Where can I rent a carpet cleaning machine? 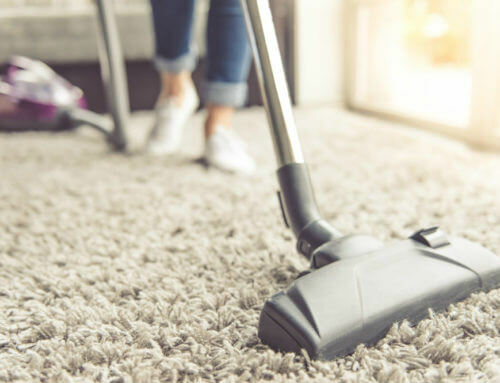 You can rent a carpet cleaner at rental unit and the most common versions they give are Bissell Big Green or Rug Doctor Mighty Pro, which has a renting price of $35 per day on average. 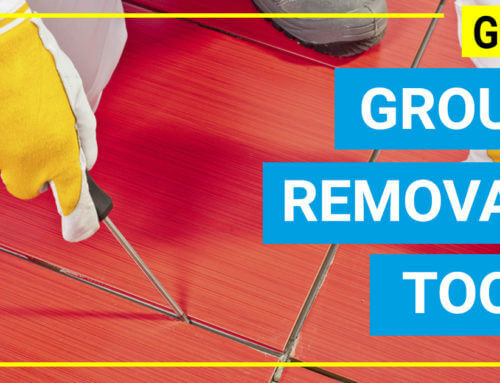 However, investing a carpet cleaner will be a wise choice because you can save a lot of money in long terms. Read Bissell Big Green Reviews to have a better understanding of the carpet cleaner at rental place. Reviews, compare, features of all Hoover Carpet Cleaner Models, including 16 upright carpet cleaners and 2 portable carpet cleaner.